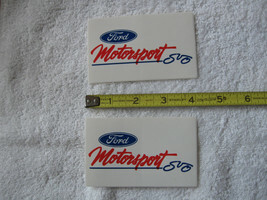 Home » summerkitchenresale's booth » Ford Motorsport SVO - Vintage NOS Decals!!! Ford Motorsport SVO - Vintage NOS Decals!!! 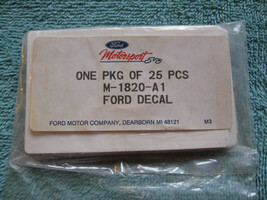 Product reviews for "Ford Brochure"
I bought my 2010 Explorer SportTrac as a used vehicle. This is my second one and I love it even more than my first one. 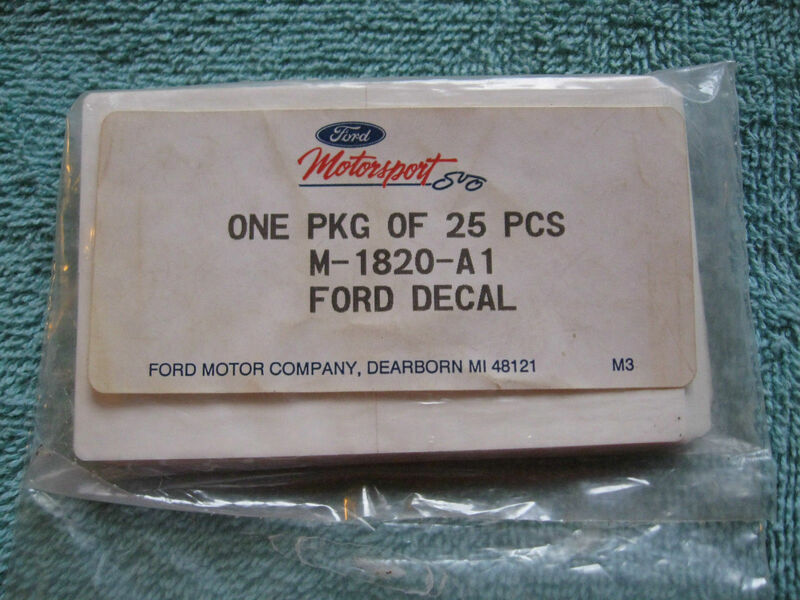 I think the other companies stopped manufacturing their midsize trucks because they couldn't match or even come close to Ford's Explorer SportTrac. Rumor has it that Ford will reintroduce the Ranger to the world again in 2018. 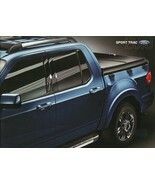 I just hope they, also, bring back the the Ford Explorer Sport Trac.